We’ve been busy adding a range of content to our Envisage Dental TV media library over the last few months to help you educate and promote your services to patients. 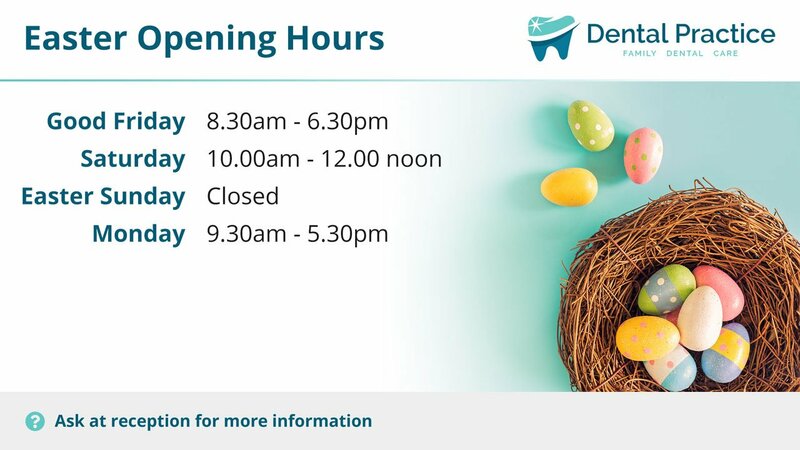 This includes content on National Smile Month, the importance of dental flossing and a new brand new template to help you promote any changes in your Easter opening hours. Waiting room TV is a great way of making patients aware of changes to your practice information, such as a change in your opening hours, and you can now make patients aware of your Easter opening hours using our new Easter Opening Hours template. You can quickly and easily add your opening hours to the template and our unique system will automatically brand the slide to your practice. You can then add it to your current playlist instantly! Patients are advised to use interdental brushes in addition to brushing as part of their oral health routine, but flossing can be a great alternative. 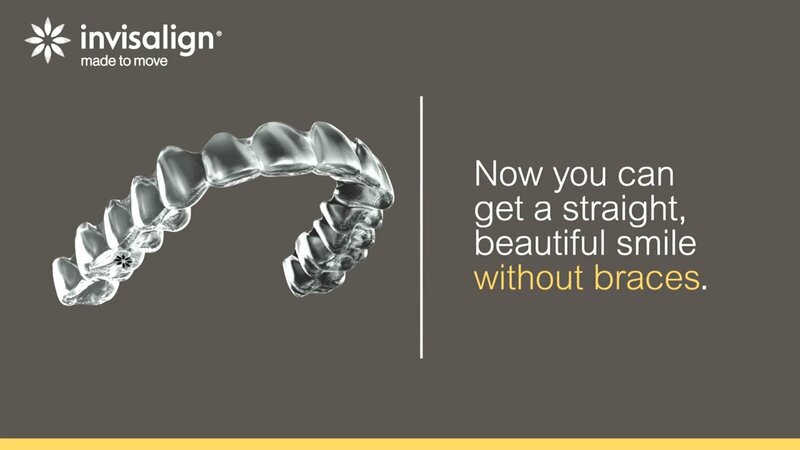 This is especially true for those patients who may not have large enough spaces in between their teeth to use an interdental brush. We’ve added two new videos to our media library to help educate your patients on the importance of flossing. 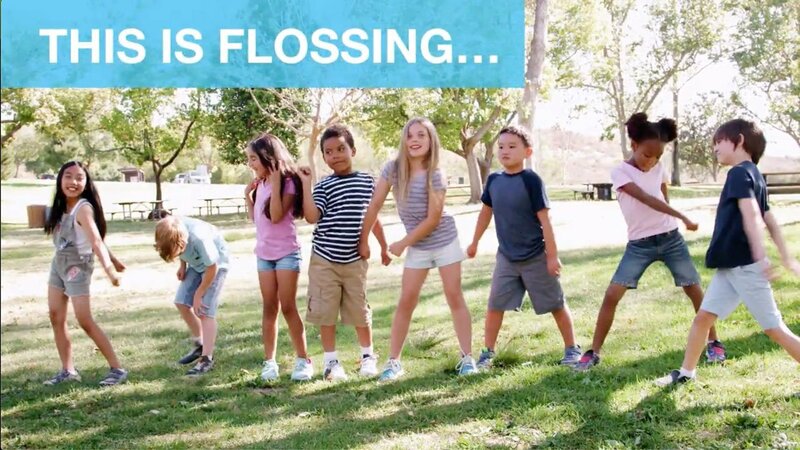 This includes one for kids that shows them both how to floss their teeth and the flossing dance! 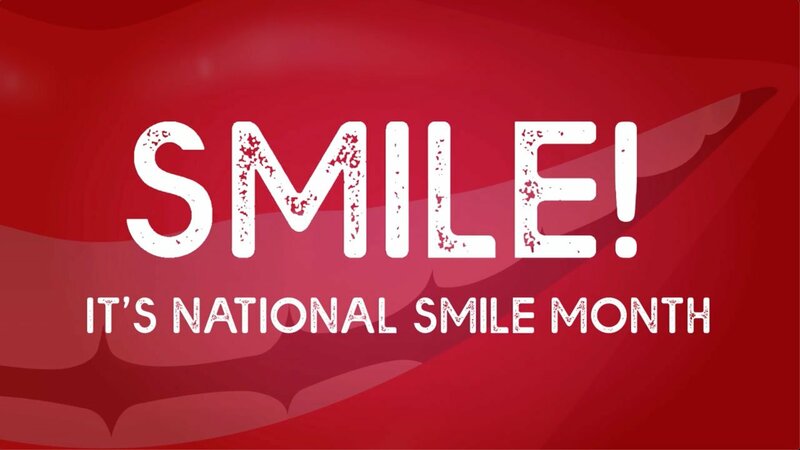 To help promote National Smile Month we’ve added the official video to our media library, so why not get involved? For the latest news and updates why not follow us on Twitter and Facebook? You can find out about the latest media and templates we have added and find out more about how to get the best out of your Envisage Dental waiting room TV system.